We have our own Aluminum Casting factory which guarantees the quality of the products and allow us to offer competitive price. We produce NMRV housing, cover, flange and supply to other NMRV factory. As to the tool machines in our factory, all of them are equipment with best processing precision with solid technical support. 2. 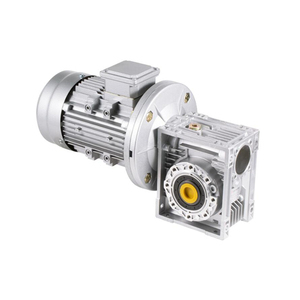 Characteristics Single stage drive with reduction ratio 1:87, high effciency. Input shaft and ourput shaft are in the same axis, so it's compact in structure. . 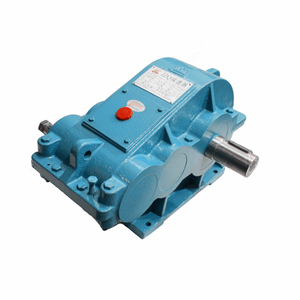 The reducer is made by bearing steel, it's has a long sevice life. ,Ltd is one member of general machinery professional guild about variator and reducer in China, is the reducers and variator machine specialized manufacturing Our company took the lead in implementing and passing ISO 9001 international quality system authentication in domestic craft brothers. The perfect quality system and the strict management enable our product quality to obtain the predominant guarantee, deeply into large user communities' faith, the partial product were export to to vast Southeast Asia countries, HongKong and Taiwan area. 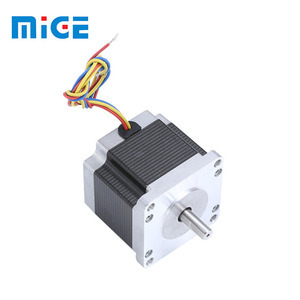 The company was established at 1991,the advanced technology and high precise equipments have been introduced into our company unceasingly , which make the products quality to improve unceasingly. We would make sure every motor from Greensky is the same good. We want more and more people are using renewable products. Delivering quality products and convenient communication service are our goal. 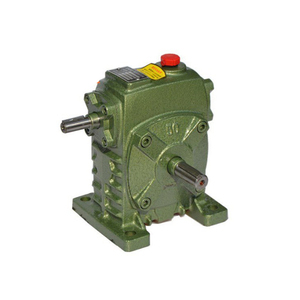 Coaxial AC/DC Flange Mount Gear Motor/Motor Reducer/Geared Motor Product Overview: For WR geared motors, the boxes are cast precisely by high material and processed at processing center; the gears are made of high-quality alloy steel, are treated with surface hardening and toothed; and the key parts are imported. 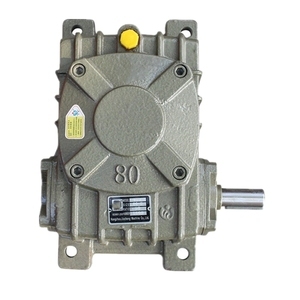 The whole geared motors are small in volume, with great load-carrying capacity, steady running, low noise and high efficiency Technical data: Power:0.12~160kw Torque:1.4N.M~23200N. We promised that we will offer you the best service, high quality and high precision product to you. 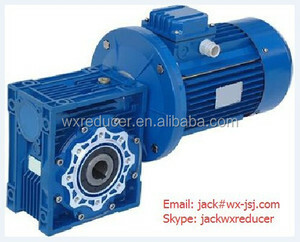 Alibaba.com offers 13,307 motor reductor products. About 27% of these are speed reducers, 25% are dc motor, and 23% are gearboxes. 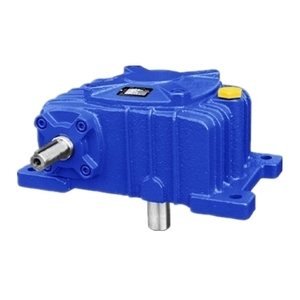 A wide variety of motor reductor options are available to you, such as spur, worm, and cycloidal. You can also choose from paid samples, free samples. 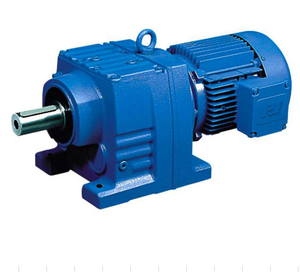 There are 13,273 motor reductor suppliers, mainly located in Asia. 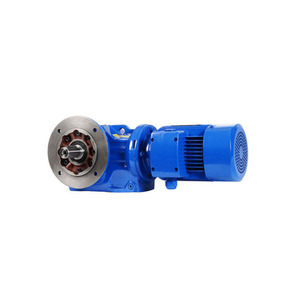 The top supplying countries are China (Mainland), Taiwan, and India, which supply 99%, 1%, and 1% of motor reductor respectively. 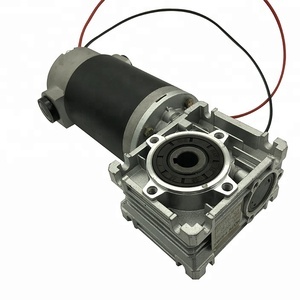 Motor reductor products are most popular in North America, Eastern Europe, and Southeast Asia. You can ensure product safety by selecting from certified suppliers, including 4,255 with ISO9001, 1,317 with ISO14001, and 522 with Other certification.